Kerem Enhoş was born in Ankara in 1994. He started his education at TED Ankara College. His musical education started as a little child, with the influence of his father. At the age of nine, Kerem started taking piano courses. The process lasted for two years, until he was ıntroduced to the drum. The catchy sound captured his interest. 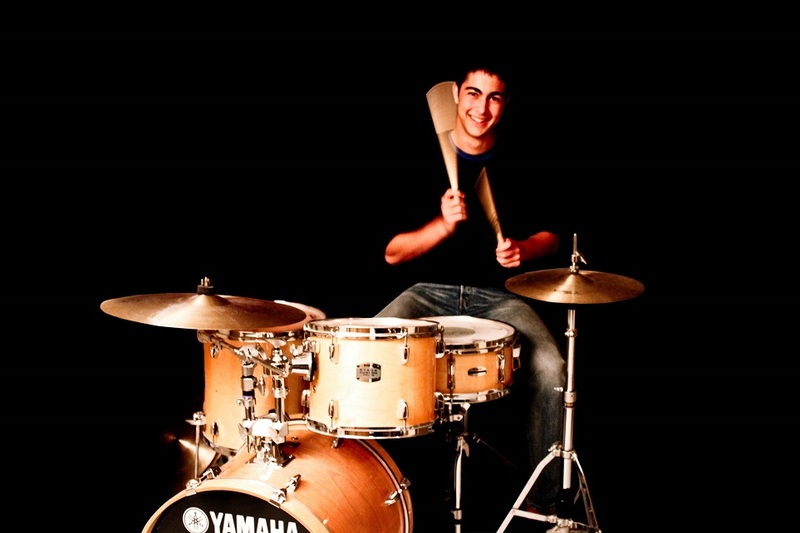 In 2006, he started playing drums by himself and learned basic rhythms and rudiments from the videos of successful drummers like Vinnie Colauita, Chris Dave and Gavin Harrison. His desire and enthusiasm for playing the drums compelled him to focus his skills. Thus, throughout the years, he practiced eight hours every day, even in summer break and even after school began. In 2007, he started to practice with tutors; namely, Egemen Işık and Akın Bağcıoğlu, with whom he worked for about four hours each week. Apart from his time under tutelage, his band played in numerous important festivals in Ankara. He is currently playing in several bands where he helps to produce metal, alternative, post-rock, progressive rock, jazz, and blues music.